Singaporean bedroom-pop indie-pop trio is back with new single "Telltale Signs" this morning, accompanied by a music video, and announced that a new album is also on the way this summer. 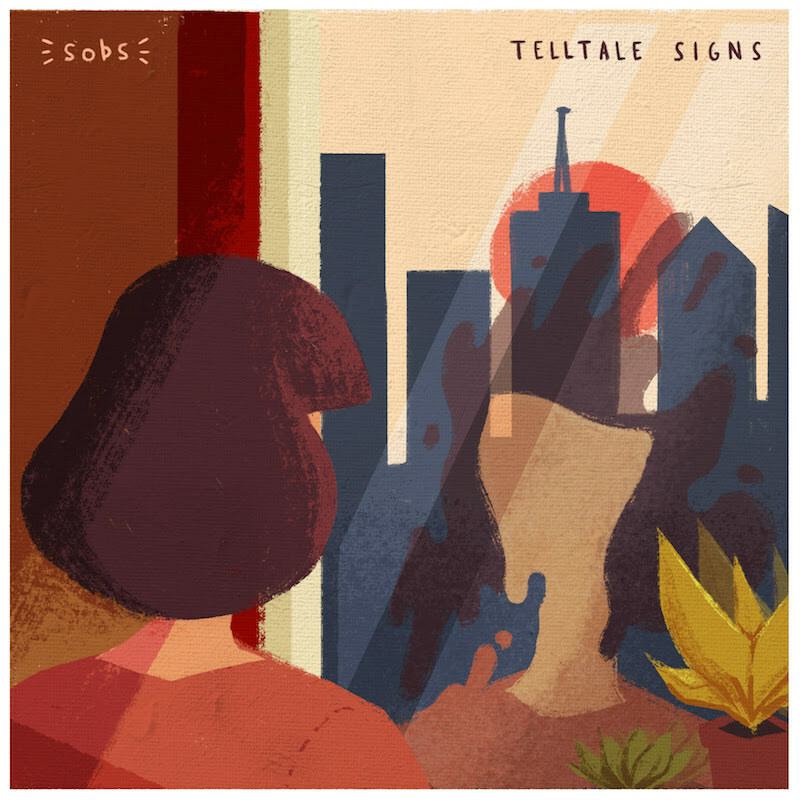 "Telltale Signs" is the newest taste from the group's upcoming debut album with the same name which is slated for release on 22 June. It's an upbeat, breezy indie pop in its purest form. The easy listening style this track takes on emits a brightness and airy feel that's easy to latch onto. The vocals soothe as they glide atop the instrumentals. The drums provide a solid baseline for a composition that can be considered both uplifting and easy listening. When you're alone or with company, let this hazy song be the summer theme music for when your vacation day starts. By the way, the 8-track record marked their first album after dominating the blogosphere with EP "Catflap". "Another indie pop song with a catchy synth shaded from behind." "Ones to watch from LA indie music scene"